The AIDS Healthcare Foundation, which is battling a state plan to terminate its Medicaid contract, has been leading protests against the Scott administration. More than 100 HIV/AIDS activists will gather Thursday at Orlando’s Hispanic Office for Local Assistance to protest the decision to remove the foundation’s managed-care plan from the state Medicaid program. One of the talking points used by protesters is that Florida ranks first in the number of HIV diagnoses and that the virus is disproportionately impacting the Hispanic community. 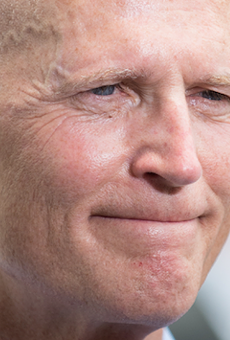 Scott, a Republican, is running for U.S. Senate and faces longtime Democratic Sen. Bill Nelson in the November election. Both candidates have been courting Puerto Rican voters during the campaign. 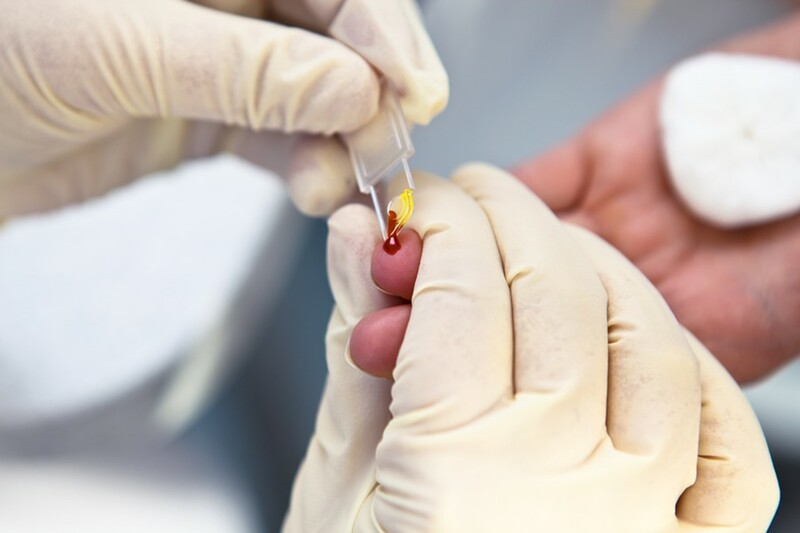 According to recent statistics from the Centers for Disease Control and Prevention, the rate of Hispanic males living in Florida with an HIV diagnosis is 1.9 times that of white males. The rate of Hispanic females living with an HIV diagnosis in Florida is 2.5 times higher than that of white females. The state Agency for Health Care Administration announced in April that it was going to contract for HIV and AIDS care with Clear Health Alliance, an HMO owned by Simply Healthcare. The AIDS Healthcare Foundation plan, known as Positive Healthcare, would not be awarded specialty contracts in Medicaid regions 10 and 11, which include Fort Lauderdale and Miami, ground zero for new HIV infections. Positive Healthcare has challenged the agency’s decision in state administrative court, but it faces an uphill battle in remaining an option for Medicaid patients in Southeast Florida. Nevertheless, Imara Canady, regional communication and community engagement director for the Southern bureau of the AIDS Healthcare Foundation, said Scott has the influence to change the agency’s position if he wanted.